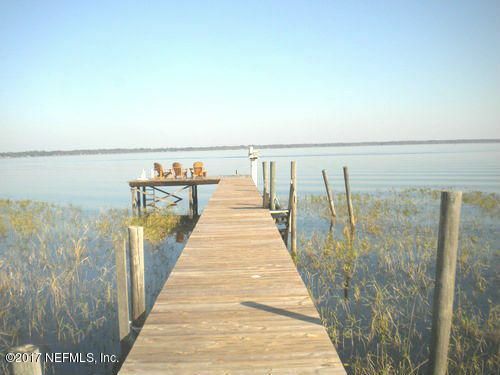 Cleared Residential Building lot with deeded access to Big Lake Santa Fe! Culvert in place for driveway.Complete with private dock that is walking distance from your dream home location. 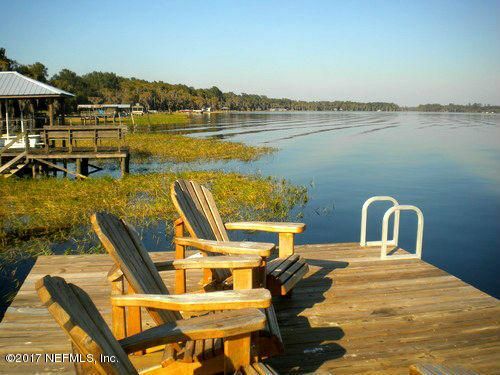 Enjoy this all recreational lake for skiing, wakeboarding, sailing, fishing, and swimming. OWNER IS OFFERING FANTASTIC ”CREATIVE” FINANCING OPTIONS AND IS WILLING TO CONSIDER POSSIBLE TRADES! 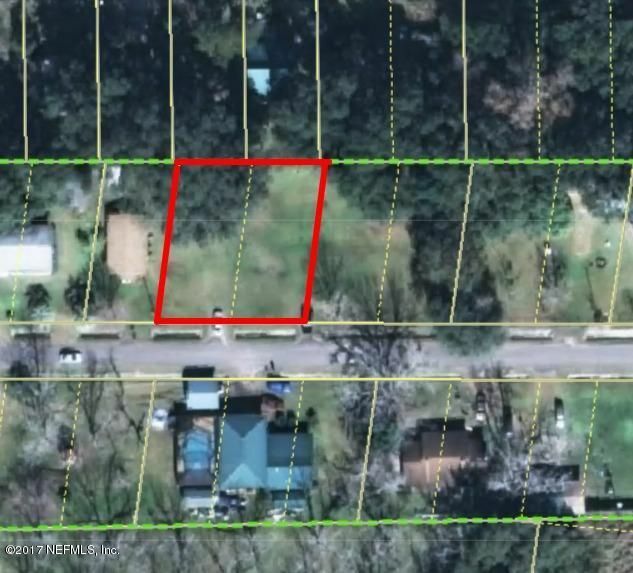 Great value in a Great established neighborhood.